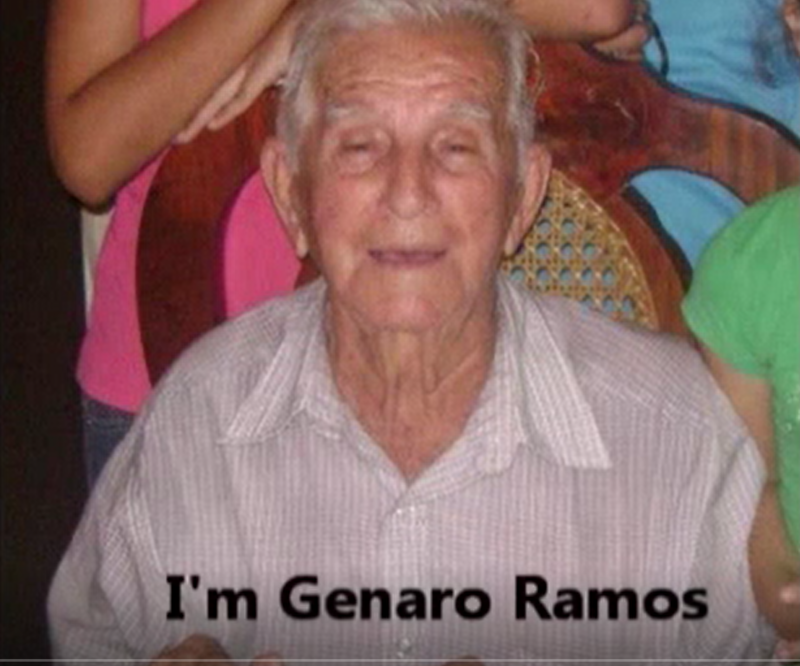 Genaro is 94 years old and narrates his travel experience to the United States; traveled with Clemente the narrator of the second part, at the time of the Bracero Program, they crossed La Rumorosa to Tijuana. He made 3 attempts to cross the border to E.U. He was employed as an agricultural worker, the last time he was deported, he decided to return to his place of origin in Sinaloa.